Heineken was born in Amsterdam in 1864 when a man called Gerard Heineken bought the Haystack brewery. From the start, the founder’s intention was to take the brand global. Initially, he set his sights on cultural capital Paris, where Heineken won the prestigious Diplome de Grand Prix in 1889 at the World’s Fair. By 1900, he was importing beer into Africa and, in 1932, set up several Malayan breweries to make Tiger beer. Prohibition hampered Heineken’s transatlantic dreams but the brand finally hit ‘main street USA’ in 1933. Six years later, the company floated on the Dutch stock exchange. Like many alcohol brands, Heineken has had to take its social responsibility seriously due to growing concern about alcohol consumption and its effect on health. 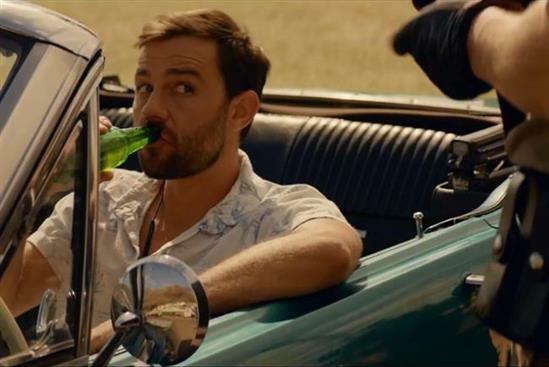 It has shown willing by partnering drink-awareness charities, through reconsidering its portfolio (it delisted its highest-strength ciders in 2008) and, as it says, using its brands “to make moderation aspirational”. 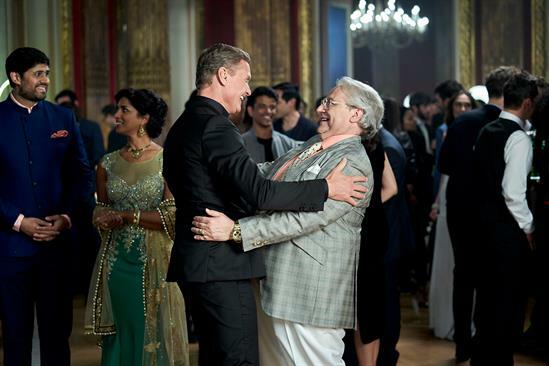 A landmark campaign in this quest ran in the UK in January 2014, using the line “Enjoy the sunrise – dance more and drink slow”. On a wider level, it also invests significantly in CSR initiatives, such as the Heineken Africa Foundation, which aims to improve daily life for sub-Saharan Africans. In terms of the UK operation, Heineken NV acquired the assets of the Scottish & Newcastle brewery in 2008, instantly propelling the company to the position of UK market leader in beer and cider. Brand-wise, the wide portfolio spans mainstream, premium, niche and speciality drinks. While the eponymous Heineken beer is the name over the door, the most recognisable brands are probably Foster’s and Strongbow. Others include Kronenbourg 1664, Desperados, Bulmers, Tiger, John Smith’s, Amstel, Newcastle Brown Ale, Old Mout and Red Stripe, as well as more recent new product launches such as Blind Pig & Stassen ciders and Foster’s Rocks beer. In addition, Heineken also owns more than 1000 UK pubs (which it operates under its Star Pubs & Bars business) and the Caledonian Brewery in Edinburgh. Marketing has been central to the company’s success, with its value receiving greater recognition internally as it becomes more difficult to promote alcohol brands in an increasingly health-conscious market. There is also the additional challenge that, particularly in developed markets, the traditional pub is declining in popularity. 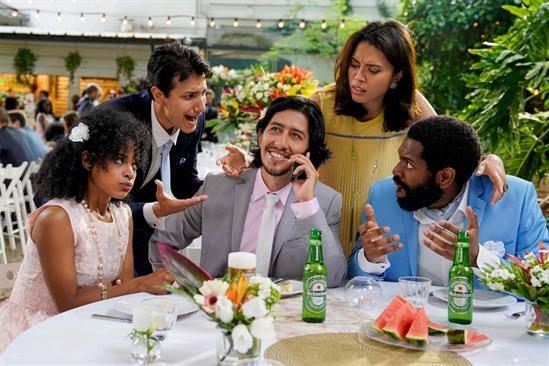 Heineken’s consistent commitment to marketing has been recognised by the Cannes Lions International Festival of Creativity which awarded the brand Creative Marketer of the Year in 2015, making it only the second company to win this accolade twice. Big branding campaigns on TV and out-of-home remain important, but digital investment has grown significantly in recent years, with an emphasis on creating a higher volume of quality content. 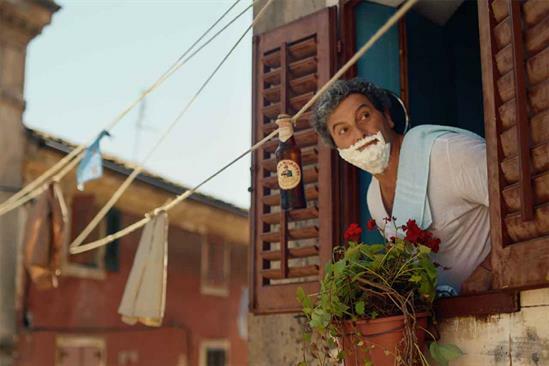 For example, a growing number of campaigns are following a model that includes video-on-demand, social and PR, such as Kronenbourg 1664’s ‘Le Big Swim’ activity last year. Today, the consumer, customer and trade marketing team is run from offices in London and Edinburgh, supported by insight, innovation, media and brand PR teams integrated across three main brand groups: mainstream beers, premium beers and ciders. Trade marketing is a core focus of the brand – a recent deal with BT Sport to allow pubs to show BT’s live sports coverage at a significant discount is an example of how Heineken values and engages its trade customers.